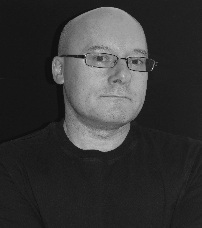 John Morritt is the author of Black Cockles, Nine Lives and Inglorious. Fast paced, compelling, contemporary, crime novels, which follow the exploits of protagonist, Ed Case. 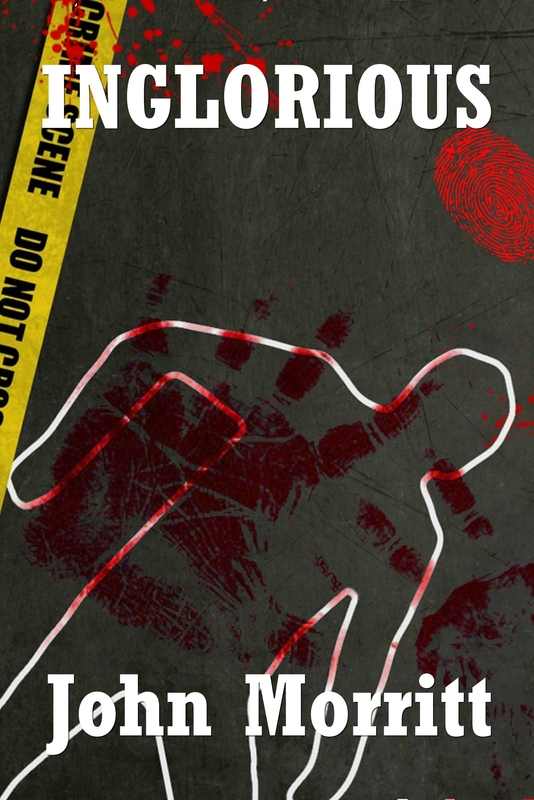 He is also the author of, Vengeance, a story of one man’s quest for revenge on the drunk driver that killed his father twenty years before, which was released in January 2014. John is currently working on his latest novel, which is due for release in 2017. Born and raised in Essex, John Morritt now lives and writes in Bangkok, Thailand. After college, where he studied Business Studies, John joined the Royal Air Force communications wing in 1983. John left the Royal Air Force in 1990, after spending the majority of his seven years in mobile communications, putting up radio masts in the driving rain in some of the bleakest and most miserable spots imaginable in the UK and Northern Europe. After more than twenty years in various management roles in the telecommunications and finance sector, John decided to opt out of the rat race in favour of a better lifestyle. John now lives in Thailand where he works as an English teacher and continues to write. John’s first novel, Black Cockles, was released in May 2010 – the result of a gin fuelled bet with his father. Both had just finished reading the same novel and agreed it wasn’t the author’s finest work. Slightly worse for wear, John went on to state that “it was that poor, I could do better.” Six months later the first of many drafts of Black Cockles was completed. Inspired by excellent reviews, the sequel, Nine Lives, was published in April 2012. An unabridged version of Black Cockles was released in 2013, which includes all the chapters removed from the original work (some 20,000 words). Vengeance was released in January 2014 and the third Ed Case novel was released in 2015. After taking a well-deserved break from writing, John is currently working on his latest novel, which is due for release in the summer of next year.